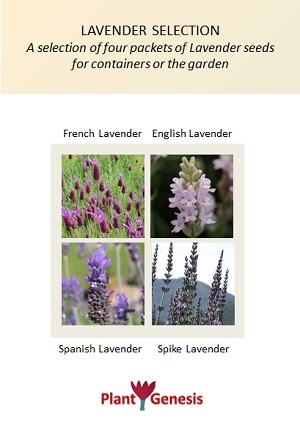 A selection of Lavender seeds for the garden. 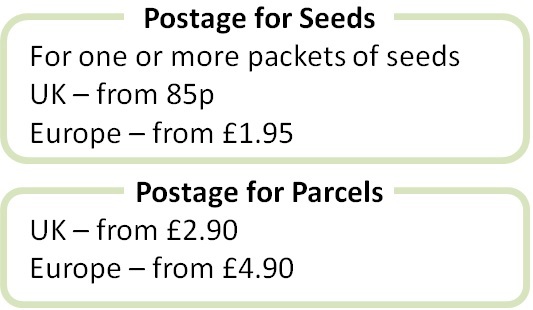 All are suitable to start from seed and grow on into containers or plant out into the garden. Lavender attracts plenty of pollinators into the garden and the range of varieties provides a long season of colour.